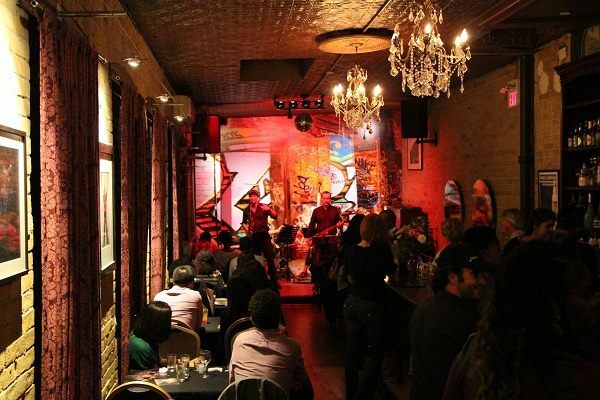 As you may know, we are currently booked for a residency at Harlem Restaurant on Richmond Street in Toronto. Our first show there was last Friday and was a lot of fun! It was amazing to see so many loyal fans and brand new fans in the audience! We are looking forward to today's show (Friday the 18th of October) for the second concert in this series. Harlem Restaurant is so excited to have us play at their venue, that they just offered - and we accepted - another concert date for November!